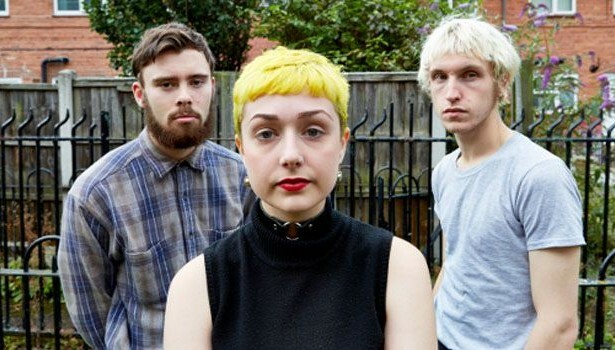 Nottingham alt-rock trio Kagoule have confirmed a show in London supporting long-running British post-punk group Gang Of Four. The show is scheduled to take place on November 6th at Islington Assembly Hall, during the middle of Kagoule’s UK and European tour in support of their just-released debut album, ‘Urth’. Also joining Gang Of Four and Kagoule are all-female Manchester rockers Pins.